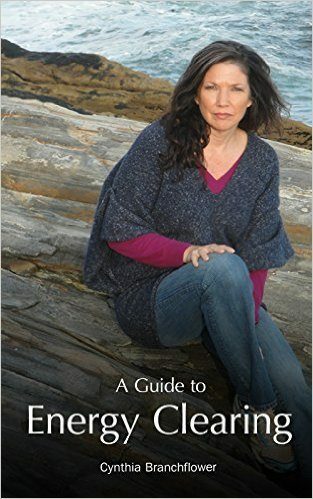 Renowned energy healer, Cynthia Branchflower, has written a fascinating book about how to clear oneself from energies that healers of all kinds can encounter. All of us can benefit from knowing how to clear our energy fields from toxic people, unhealthy environments and difficult situations. For the first time in print, renowned Spiritual healer Cynthia Branchflower brings awareness to the very real impacts other people’s energies have on us in our daily lives. Through a wealth of case studies from her private practice, she brings this fascinating subject to life and shares her time-tested techniques for clearing the negative energies that cling to each of us. This book serves as a terrific introduction on how the energies of others can affect our very being. 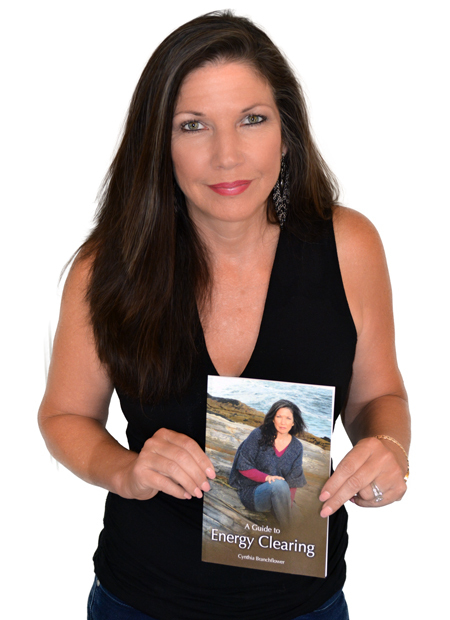 Written in a very straight forward and easy to follow way, readers will come away knowing how to clear unsettled energies, what locations to go to when they need to recharge, the healing power of nature, and many other truths revealed to Cynthia in the past 15 years. This book will prove invaluable for masseurs, physicians, teachers, osteopaths, and anyone whose career includes a great deal personal contact with others. Receive valuable messages about healing, information on upcoming events and occasional reminders on the importance of keeping your energy clear.